What’s in a name? 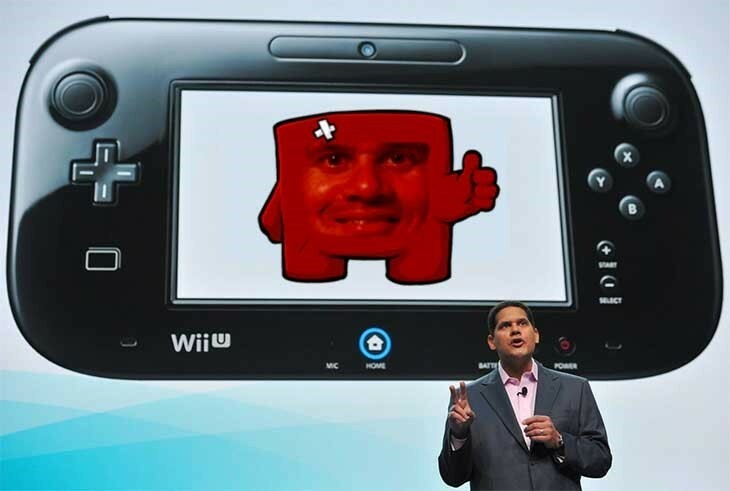 Not much, if you were to ask Nintendo of America’s beefy bossman Reggie Fils-Aime. He doesn’t believe that the Wii U’s awkward naming has anything to do with the consoles failure to gain wide-spread momentum. I love the Wii U; I think it’s a clever little machine – but I really do feel the name is an issue, and one of the reason’s the console’s messaging just hasn’t found accord with the general populace. Many people still think that the Wii U is very expensive peripheral for the original Wii, and not an entirely new console. Yes, there’s also the issue of the lack of games – but that’s a problem that’s largely going away. The biggest problem comes down to messaging; Nintendo just hasn’t really convinced the world that they have to have a Wii U, the way they did with the Wii. On that note; Rayman Legends is out today – and if you have a Wii U, that’s the system to get it on.